Ski and Snowboard Fitness Physiotherapy. 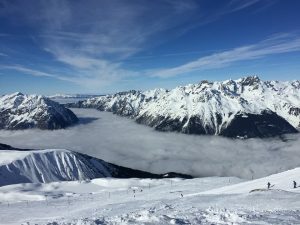 In line with the first UK snowfall, Bristol Physio have produced two exercise regimes for you to try to increased your fitness prior to heading off to the slopes. We hope this will increase your enjoyment of your week or two away but also reduce the risk of injuries. 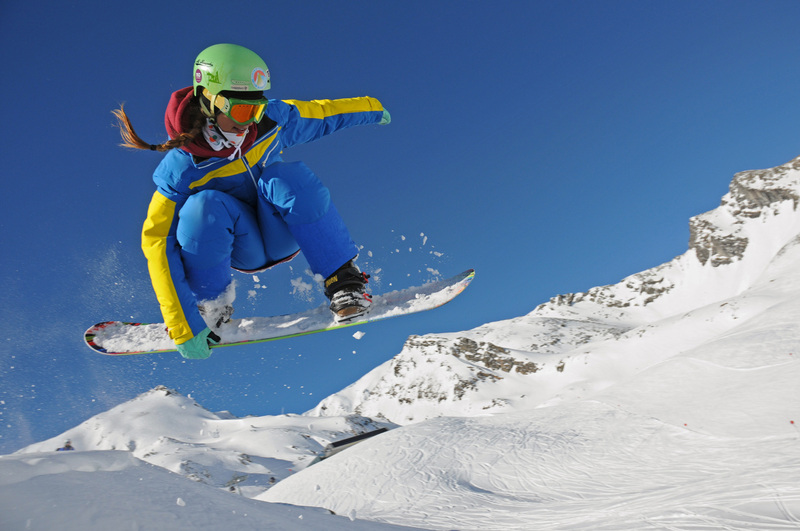 Injury prevention on the slopes can hugely improve your enjoyment and also reduce that second to third day muscle soreness that people tend to get. Unfortunately we cannot control the weather, but you can control your fitness and strength therefore crack on with these exercises and you will help to prepare your body for the mountains. The exercises are split into 3 levels. We would recommend spending 2 weeks on each level, trying to complete the exercises 3-4 times a week. Try to stretch through the quads, hip flexors, adductors or groin muscles, hamstrings, glutes and calfs muscles daily. Remember stretches need to be held for a minimum of 30 seconds to get the most benefit from them.